Where Commercial Specialty Cleaning is our specialty. 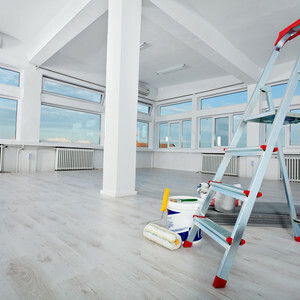 ServiceMaster of Markham/Richmond Hill has been providing commercial carpet cleaning and office specialty cleaning services for over 20 years. We focus our business in the Markham and Richmond Hill area, allowing us to respond quickly to our customers’ needs. ServiceMaster of Markham/Richmond Hill believes that healthy offices begin with clean carpet and clean work areas. Our goal is to help improve your indoor air quality through proper cleaning and to keep your facility looking its best!